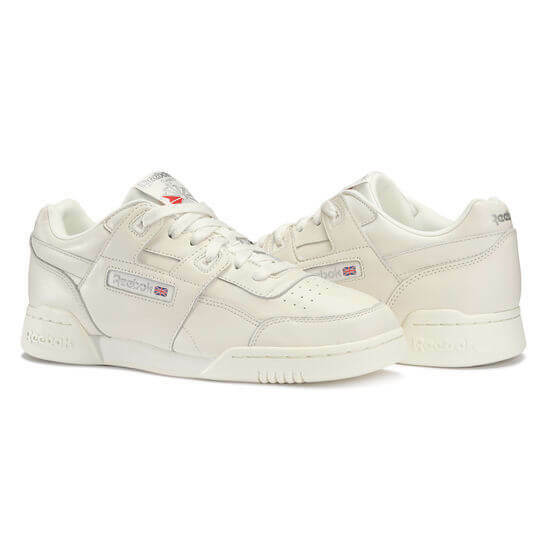 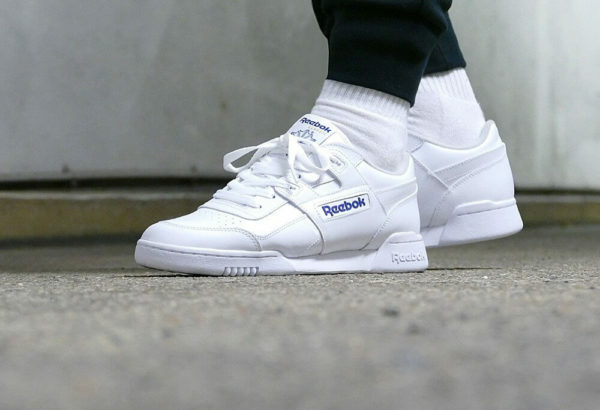 The Reebok Workout was first released in the 1980’s and was instant hit with gym and aerobic fans. 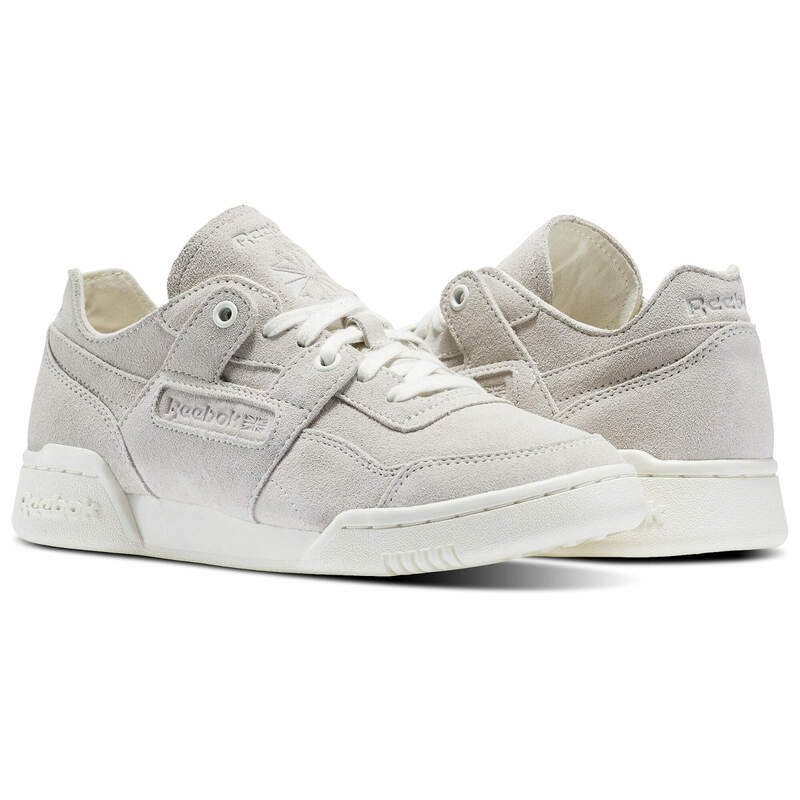 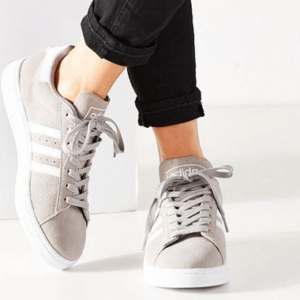 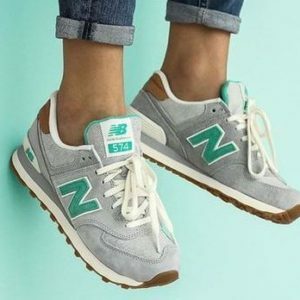 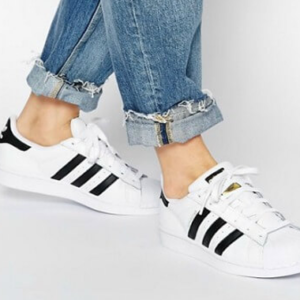 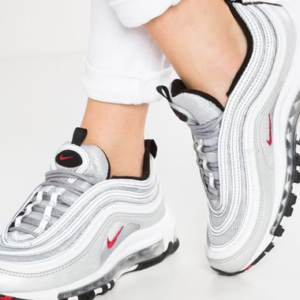 The Workout features leather upper and padded heel support for maximum comfort. 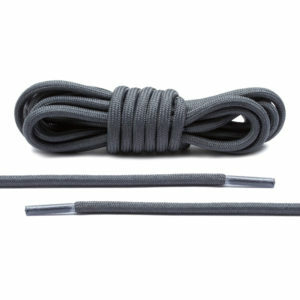 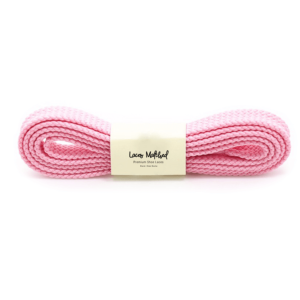 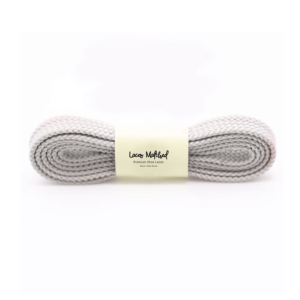 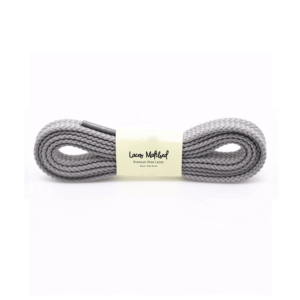 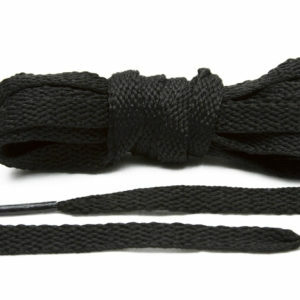 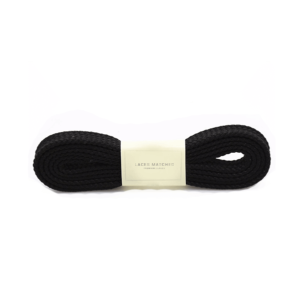 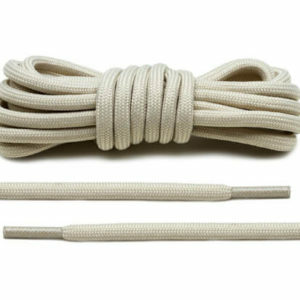 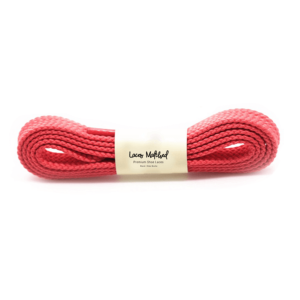 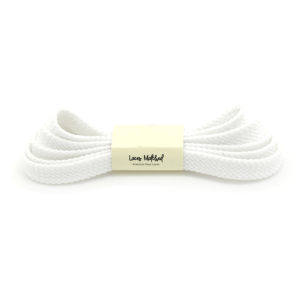 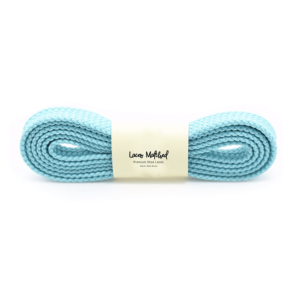 At Laces Matched we hold a selection of shoelaces suitable for replacing laces on the Reebok Workout. 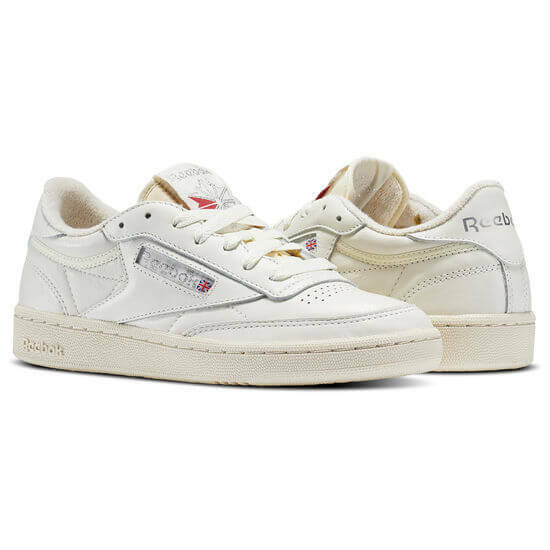 The Reebok Workout requires flat shoelaces of 120 cm and above. 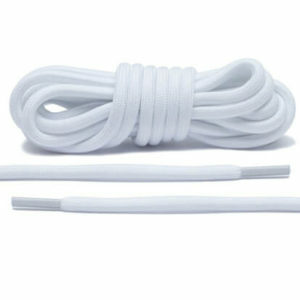 Please note that our shoelaces are not manufactured by Reebok. 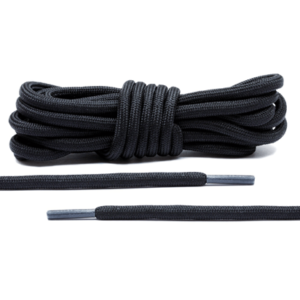 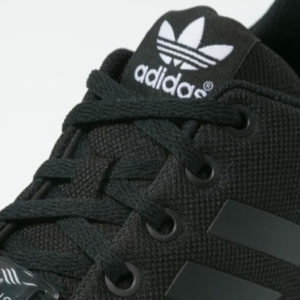 Our shoelaces provide a replacement fit lace for the Reebok Workout.